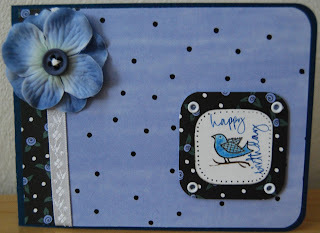 Here are 2 new cards I worked on yesterday. I think your cards are cute! 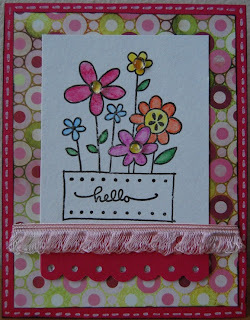 Love the colors you used, I need to try to use more Designer Paper in my card.